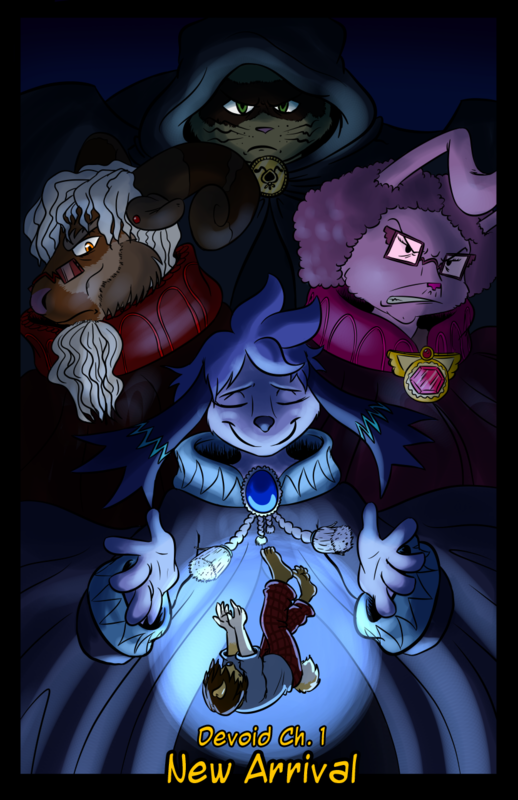 This is the cover for Chapter 1, and the first thing I put together before I started work on the next few pages. Honestly, it’s been a little while, and the character designs have been touched up a little since this one was drawn, so things may seem a little odd as you read through. Either way, I still think this turned out quite nicely.